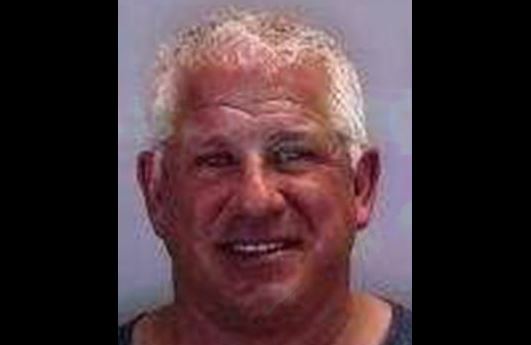 Gary Kompothecras, the founder of the famous 1-800-ASK-GARY, was arrested for a DUI in Florida this week. The 57-year-old was driving 100 miles per hour on I-75 in Manatee County on Feb. 7. When deputies pulled him over they could smell the odor of alcohol coming from the vehicle, reported WFTS. Kompothecras told the deputy that he had drank wine at the Hard Rock Hotel before having an issue with his wife and leaving, according to the arrest report. He then failed field sobriety exercises but refused to provide a breath sample. He was booked into jail around 2 a.m., reported the Bradenton Herald. The phone line 1-800-ASK-GARY is a free lawyer and doctor referral service with physicians group for people involved in an auto accident or other types of personal injury, according to its website. The show “follows a group of young adults confronting issues of love, heartbreak, betrayal, class, and looming adulthood as they spend the summer together in their beautiful hometown,” according to MTV. Kompothecras is credited by the Herald as “largely responsible” for the creation of the show.